Two leading creative companies based in Derry have joined forces as part of a global expansion by Wurkhouse. Creative design company Blue Splat has been subsumed by the rapidly growing Wurkhouse in a merger deal which will see an investment of £1m and job creation in Derry. "We currently have a great team of people at our headquarters in Derry and our three year plan for growth envisages doubling our workforce here by 2019." The fusion of the digital firms is regarded as having cemented the Wurkhouse stable as the largest creative agency in the North West. Wurkhouse is now turning its attention to global expansion with plans to open offices in London and New York in the first quarter of 2016. As a result of the merger Wurkhouse now employs 16 people at its Derry base in the Northern Ireland Science Park’s Innovation Centre. As part of a £1m investment, the firm has plans to rapidly expand its Derry workforce in the next three years through sustained growth, particularly in export markets, notably in the US. Managing Director Andy Sheen, founder and former director of Blue Splat, describes the merger as “a perfect fusion of skills under the roof of a truly complete creative agency”. 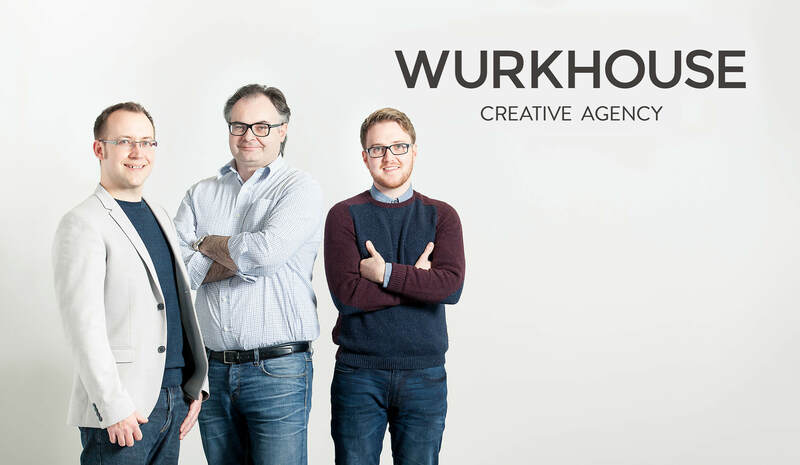 “The forging together of creative and digital expertise within the Wurkhouse stable gives us the ability to collectively press ahead internationally with great confidence and ambition." “The merger is a tremendously exciting move as the skillsets of both companies are hugely compatible. A fantastic synergy exists between the two companies and that harmony will allow the refreshed and rejuvenated Wurkhouse brand to secure its place as a leading global creative agency,” he said. Andy explains that “exciting plans” for the company’s growth were put in full motion before the ink was dry on the merger deal. “The new-look Wurkhouse has hit the ground running both in the delivery of a holistic service to existing clients and in the drive to expand our client base at home and abroad." “Our headquarters in Northern Ireland is buzzing with creativity and digital know-how. Our new office in London is ready to go and our New York office is set to open for business in early 2016 - setting in motion our big push to expand our export capabilities to the US. We currently have a great team of people at our headquarters in Derry and our three year plan for growth envisages doubling our workforce here by 2019,” he adds. Wurkhouse is part of the Patral Group, which is based in the NI Science Park, Derry. Patral CEO Troy Armour says the merger was an essential move to help achieve “ambitious plans” for Wurkhouse both nationally and globally. He adds: “Our Sales growth has been excellent over the last two years. However, in the North West the biggest problem facing digital companies like ours is the size of the local talent pool. The deficiency in skills locally has led us down the path of mergers and acquisitions. “We believe Blue Splat’s talented human capital will greatly accelerate our growth plans. Andy has built an incredible business at Blue Splat over the last seven years and gathered together a very impressive bunch of talented staff who we are delighted to welcome on board at Wurkhouse.” Wurkhouse is currently in the process of acquiring a company in the US as part of its expansion programme. “We are actively working on other mergers and acquisitions and hope to close something in the US in the coming months as we push to expand into that market,” he explains. Wurkhouse has its headquarters in The Innovation Centre, Northern Ireland Science Park, Derry. The company creates, develops and markets brands both online and offline. 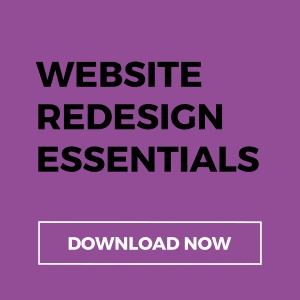 Services range from initial consultation to the delivery, marketing and ongoing management of online projects. Andrew Sheen founded Blue Splat in Loughborough, Leicestershire in 2008. Blue Splat opened its first design studio in Strabane, Northern Ireland in 2010. The studio moved to Derry in 2012 and expansion saw a move to Building 80/81 in Ebrington Square in 2015. Blue Splat and Wurkhouse employed 11 and 5 people respectively before the recent merger of the companies in January 2016.